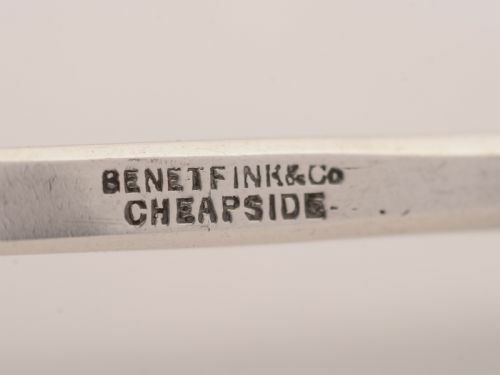 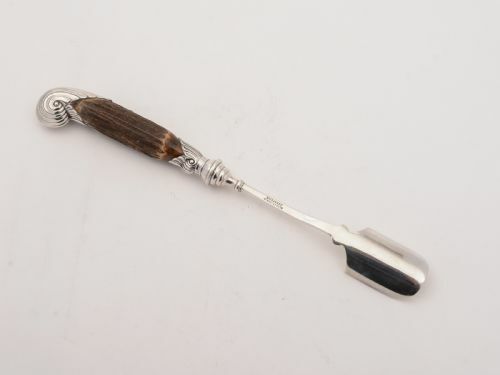 A lovely English Victorian silver plated stilton scoop with antler and silver handle which is hallmarked Sheffield 1899. 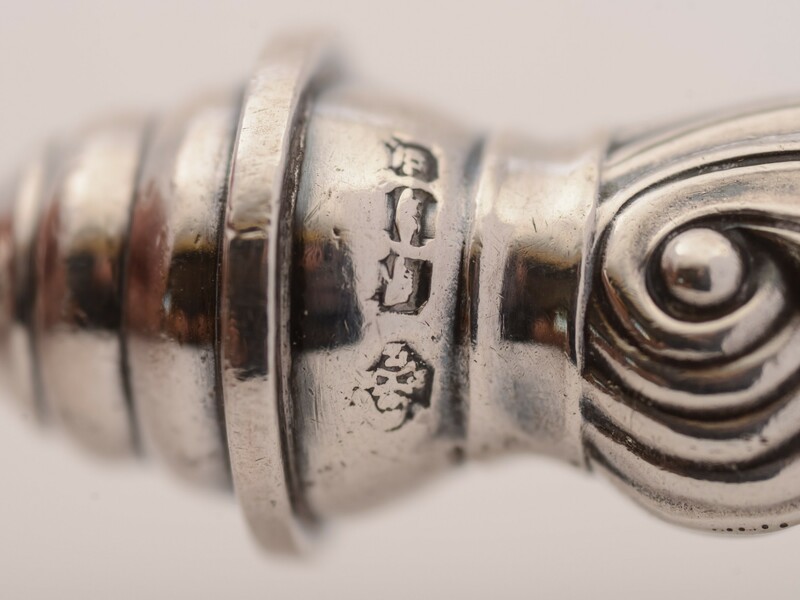 In good condition - any dark areas are shadows from the photography. 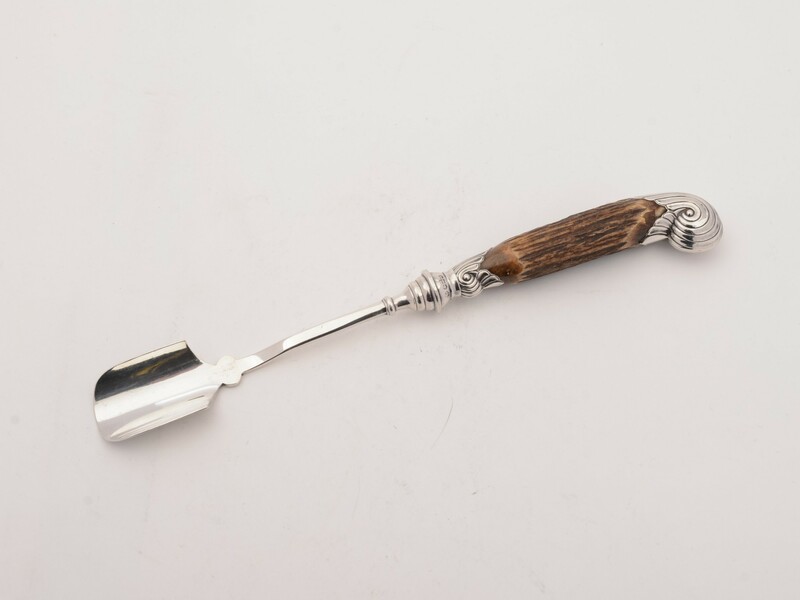 The Silver and Antler Handled Stilton Scoop, Sheffield 1899 has been added to your saved items.